LulzBot KITTAZ 3D Printer Kit #3DPrinting #3DThursday « Adafruit Industries – Makers, hackers, artists, designers and engineers! …Our community is full of makers– people who love to take projects into their own hands. We have been thrilled to see what you’ve all made with your LulzBot 3D printers, and hope that you will continue to share your 3D printed parts and creations with us. We know that building and creating is an important part of the 3D printing process. 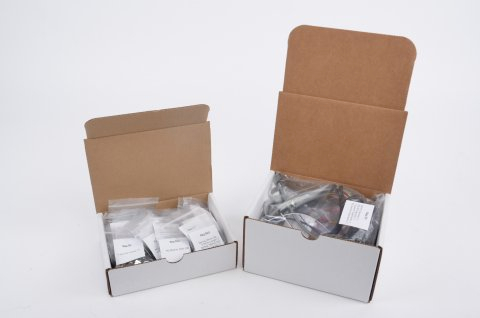 That’s why we’re proud to announce the KITTAZ- a kit version of our TAZ 4 3D printer. 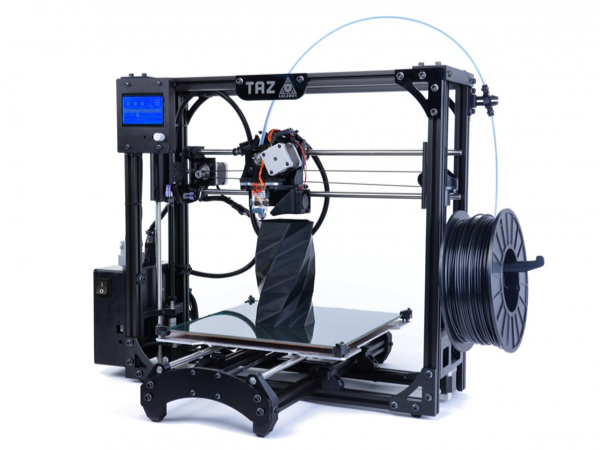 The KITTAZ features a spacious 11.7in x 10.8in x 9.8in print area with a controllable heated bed, a Buddaschozzle 2.0, and the same high-quality aluminum frame as our TAZ 4.….